Muscle builder & energy booster. As an ancient, highly revered food, hemp seeds contain all the essential amino acids and are considered to be a complete protein food. Muscle builder & energy booster. As an ancient, highly revered food, hemp seeds contain all the essential amino acids and are considered to be a complete protein food. 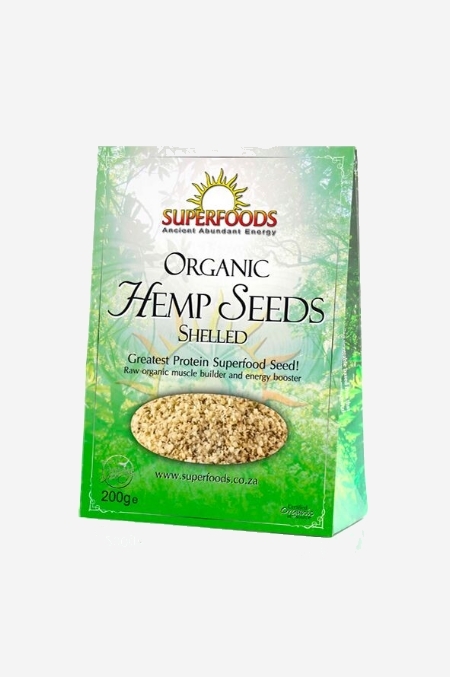 At 35% protein content, shelled hemp seeds are the answer for anyone looking for a raw, vegan and organic complete protein source.